SoundPro is designed so you really can ‘do the show’ in a day. The one-day event is a highly targeted, affordable and efficient way of addressing freelancers, location recordists, and production sound operators in broadcast, film and post. 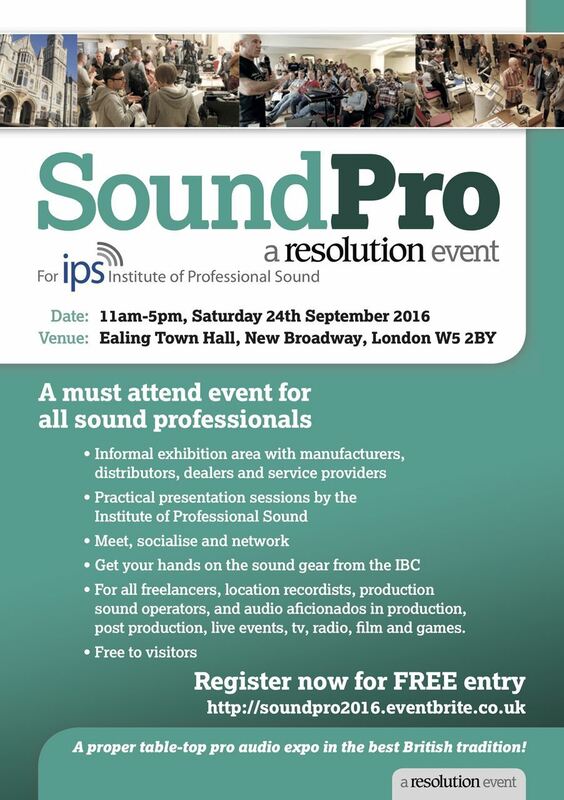 * Attendees get their hands on the sound gear from IBC.